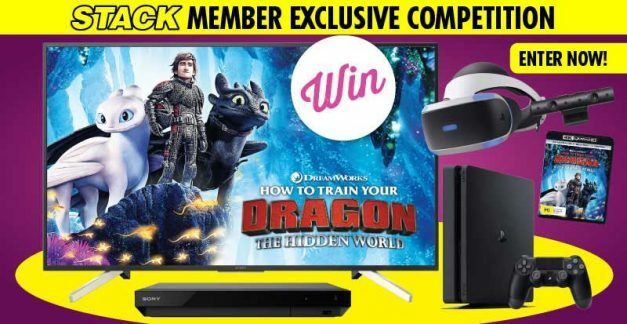 STACK members are treated to the exclusive chance to win a Ultra 4K pack. 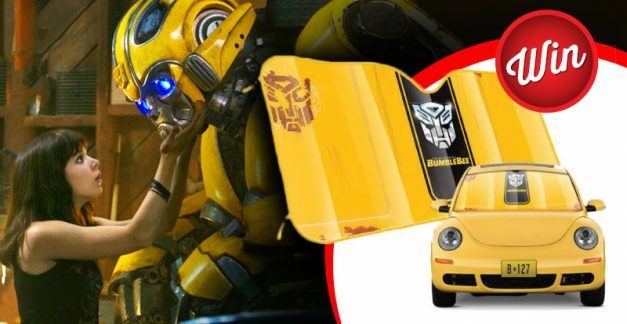 Transform your car when you win one of 15 Bumblebee car shades. 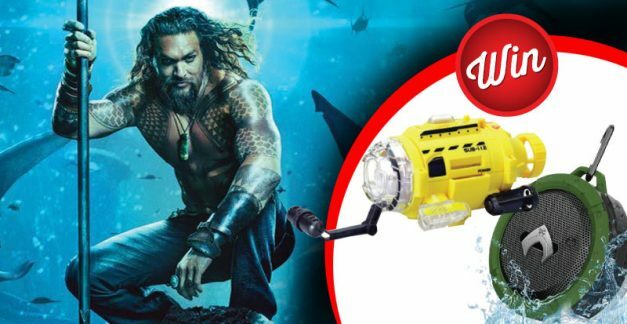 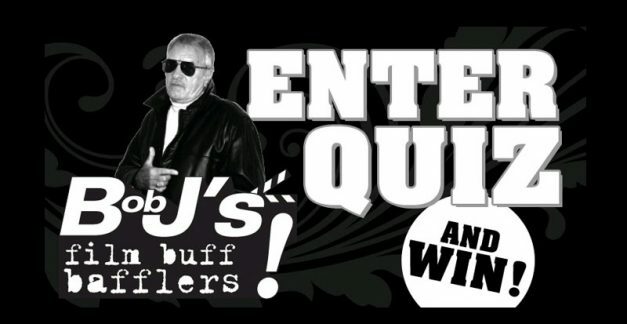 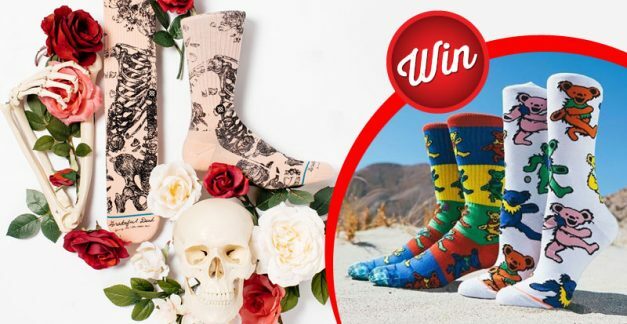 Here’s your chance to win a $100 JB Hi-Fi voucher, with this month’s STACK Quiz. 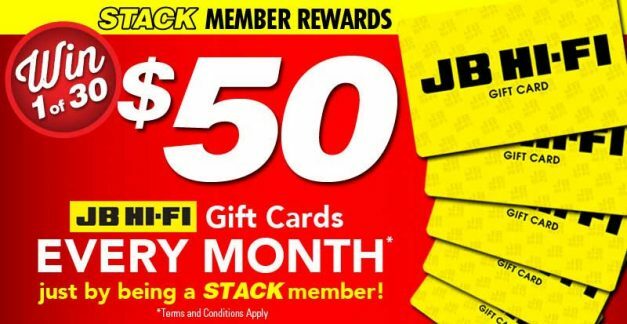 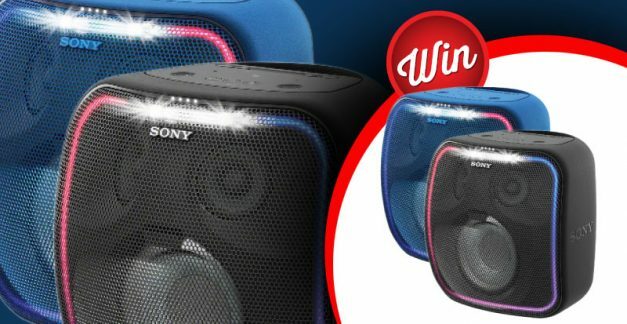 STACK member reward – win one of THIRTY $50 JB Hi-Fi gift cards! 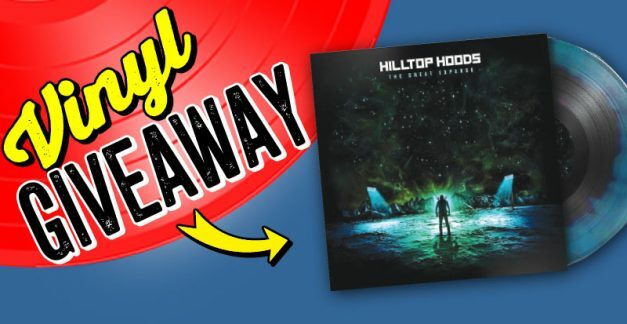 New and existing STACK members have the opportunity to win! 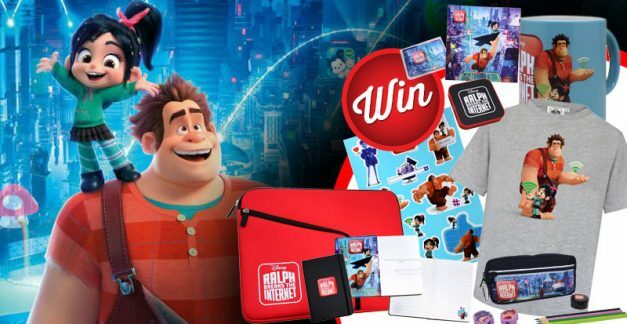 Here’s how you can win one of three prize packs. 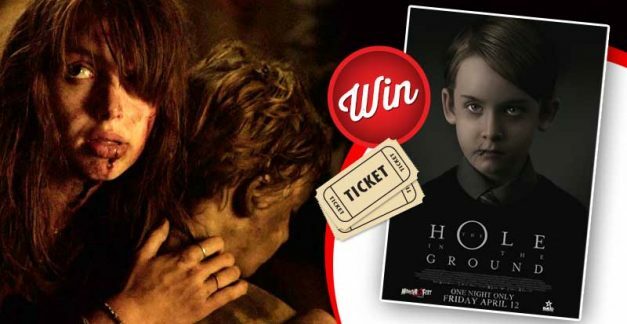 Will stopping Chucky be Child’s Play?